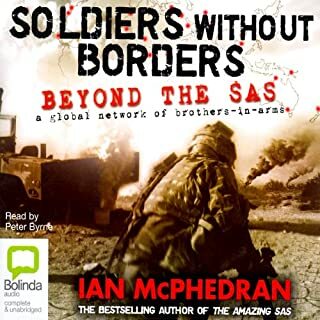 The best-selling, action-packed authoritative account of the SAS. 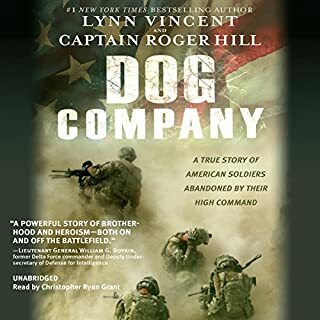 Compelling listening for fans of military non-fiction. 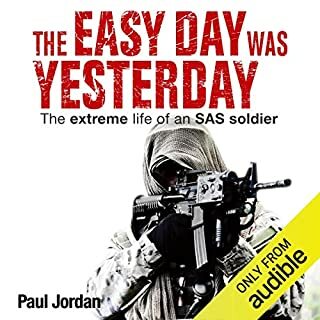 Now The Amazing SAS provides a thrilling insight into the way this country's SAS soldiers are selected and trainedâ¿¿ and reveals fascinating details about recent SAS deployments: East Timorâ¿¿ the 2000 Olympic gamesâ¿¿ the Tampaâ¿¿ the Afghanistan sampaign and the regiment's action-packed mission in Iraq. I felt a whole lot of pride for our aussie boys fighting the good fight. Brilliantly put and well done to show respect . well done book to show the side people do not see and understand the requirements and pressure of family life. Just goes to show the government should do more for retired service man and women. Lost interest early in the story, never made it to the end. Sounded like a six pm news reader. being ex-military I understand that they didnt put in finer detials about how they cleared room ect. it was there over all stratgie this book give you a inside view off. 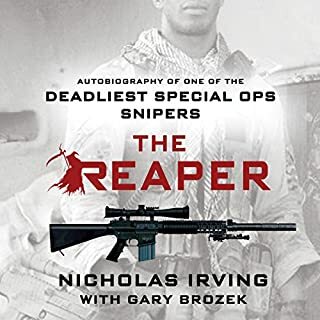 reading this is probably the closest you will get to knowing the SASR with out joining. the main review fits the book perfectly, and you get a few recount of the diggers them selfs. what more could you possibly want? No, it praises how good the Australian SAS is over and over again. 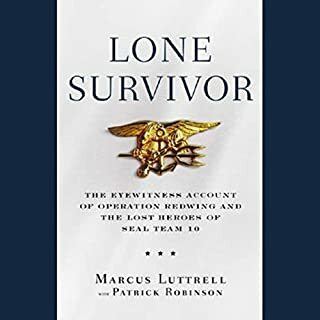 There is no real 'heros journey' or great loss to over come in this book. Every character is so 'good' and 'unreal' that it becomes one big 'aren't we 'f#*king awesome. What was most disappointing about Ian McPhedran’s story? The criticism is one sided. If there is any negative, then it is outside the SAS. There is no real insight into this secretive organisation and no history to speak of. 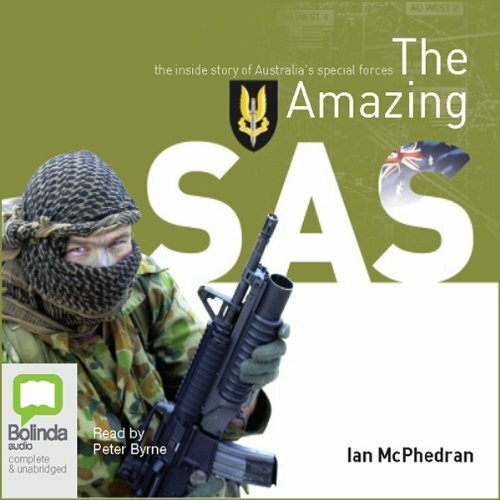 I think Ian McPhedran is in love with the SAS. 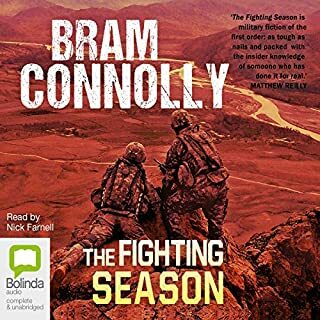 Narrated by Peter Byrne who can't break his style from saying only a few words at a time even if the sentence needs to run through. Very tedious. His accents are clique and swearing seemed fake. Could you see The Amazing SAS being made into a movie or a TV series? Who should the stars be? Perhaps an Anime Cartoon with any of the actors playing James Bond as the characters. 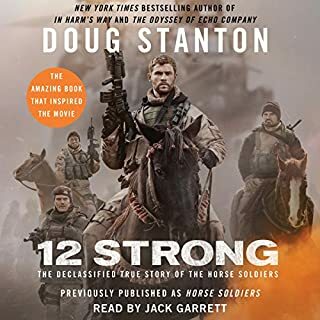 If you want a book to portray the emotion and hardship then Peter Fitzsimons is your author, if you want the history; Paul Ham, if you want a level handed review of the subject then get David McCullough. Entertaining then Michael Palin is your man. Ian McPhedran should stick to writing for his master, Murdock. Not as interesting as the title suggests! The narrator seemed like he was SHOUTING to the listeners! "...this is a great unit you have got to believe me...!" The writer seemed to be trying to get the world to know how GREAT these men & their training IS/ARE...! GREAT military unit & if I were younger and a citizen of Australia I would join TODAY! 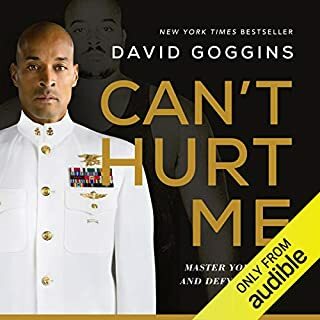 Very GOOD BOOK FOR RECRUITING! I agree with the first review. I can't believe this book is so long and says absolutely nothing. No specifics whatsoever. Just generalities. This book is not worth the credit. You don't get a good sense of the SAS training, selection course or anything worth while. 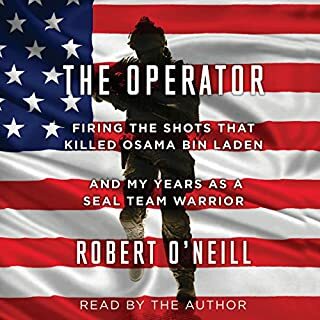 You will hear about a couple of operations that contains no specail tactics. 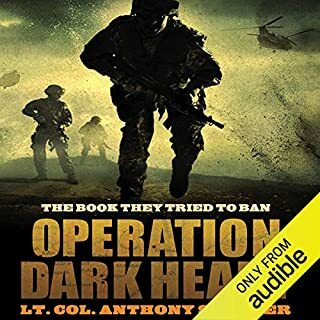 Great insight into Australia's special operation. these next words are to meet the minimum 20 word requirement. 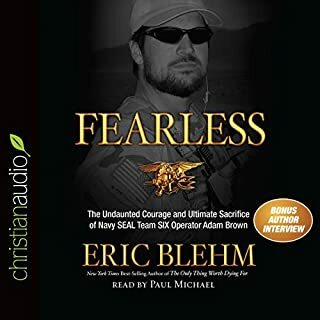 What made the experience of listening to The Amazing SAS the most enjoyable? Peter Byrne is a fantastic narrator. 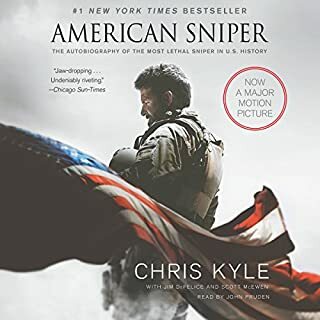 What other book might you compare The Amazing SAS to and why? 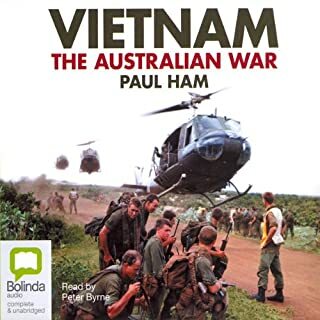 I purchased it because I of the book, Vietnam, The Australian War. It was narrated by Perter Byrne and I enjoyed it. Have you listened to any of Peter Byrne’s other performances before? How does this one compare? A great insite to a great regiment of blokes. 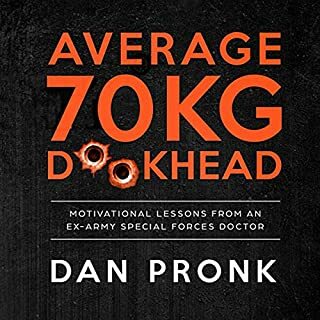 Described as 'a thrilling insight into the way this country's (Australia's) SAS soldiers are selected and trained' - the bit I have issue with here is thrilling - thats a little off the mark. 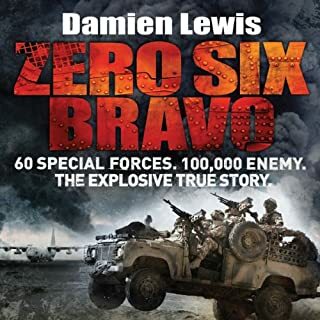 When you're used to Andy McNab and Chris Ryan, this book stands out for being such a disappointment - basically nothing happens and it may have been more interesting if it was an audio recording of someone reading the numbers between 1 and 10,000. 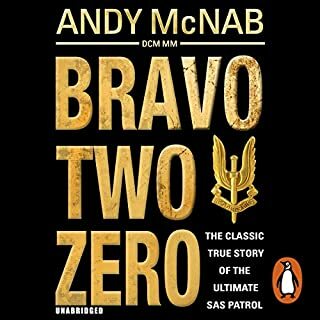 Bravo Two Zero has been jazzed up, it has been said that 'Andy' has done a dis-service to other members of the patrol - I wasn't there (or was i) ... but it was a good read. Thats one of teh key points of a good book - enjoyment! Such books about the SAS zing out as 'I want to know about this world of the elite and their covert ops' and I dont believe the difference is down to location. This is just not a great book. 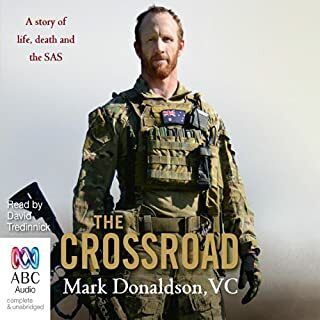 This is a FANTASTIC, EXCEPTIONALLY AND VERY DETAILED Book that really takes the listener inside the world of the VERY VERY BEST FIGHTING AND BRAVEST Regiments (both Australian and British) in the world and takes the listener back and forth in their very proud history including THE BIRTH of the most remarkable group of blokes in Military History. 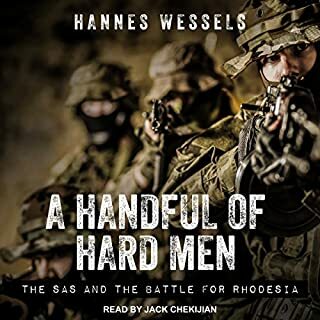 A ‘MUST HAVE BOOK to either LISTEN or READ’ even if you’re not particularly interested in Military history etc.